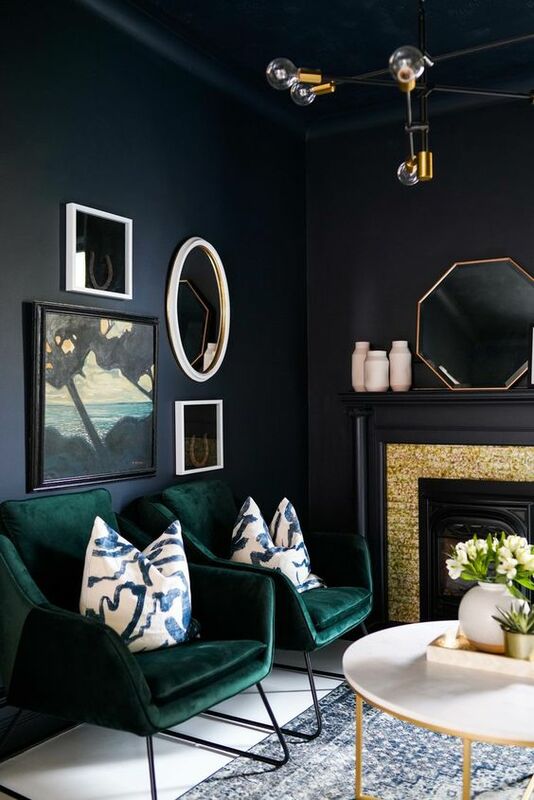 2019 has come and if you are considering some interior renovations this year, this roundup may be useful for you! 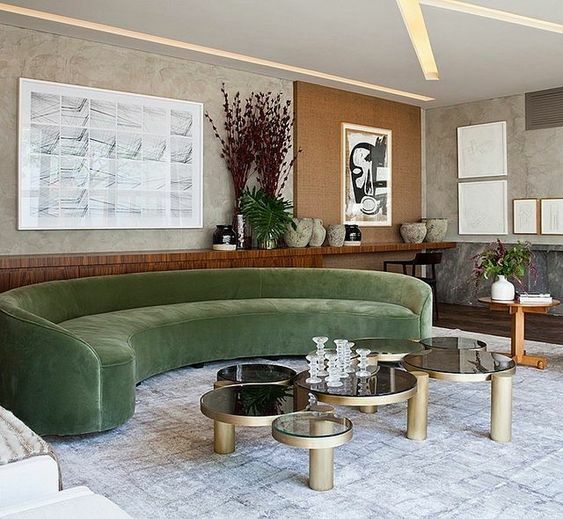 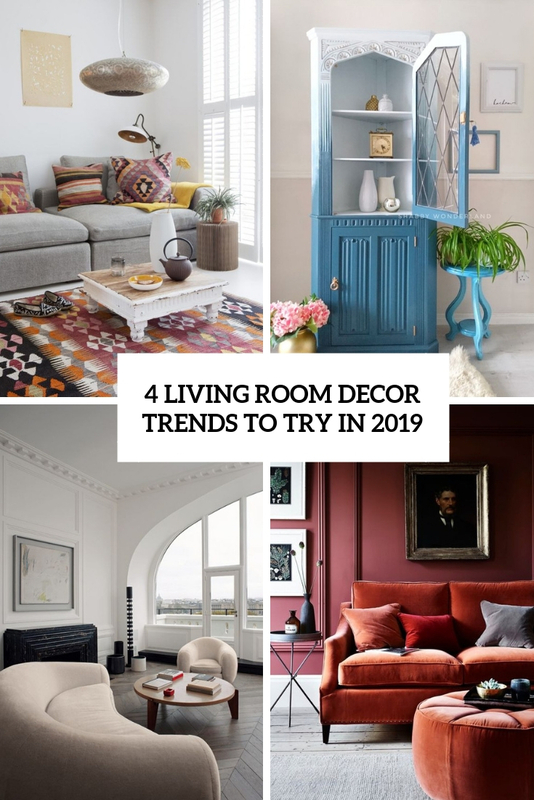 Some 2019 color trends and ways to refresh your home decor have already been mentioned in our blog and now we are ready to focus on living rooms. 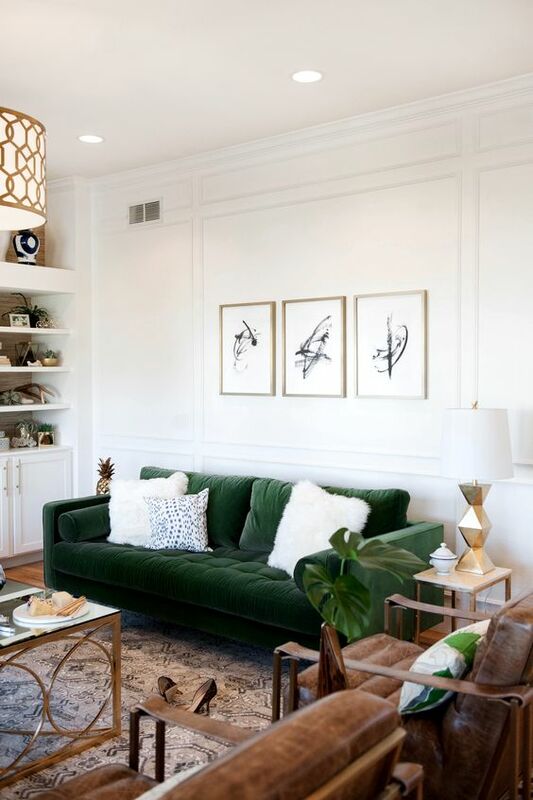 Take a look at these cool trends and incorporate as many ideas as you want into your own living room. 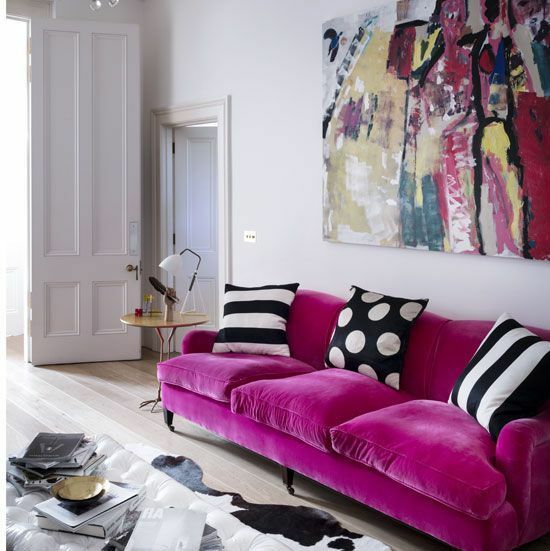 Curvy furniture looks very catchy and refined, that’s why such furniture is a winning idea this year. 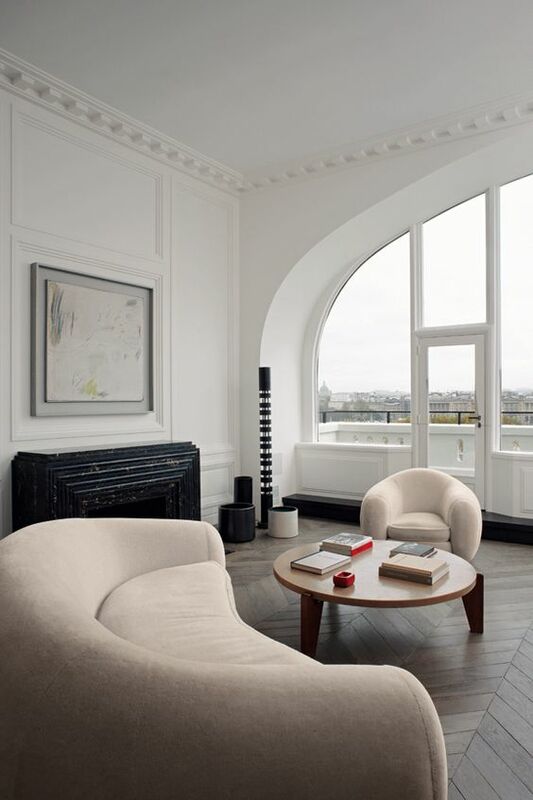 Sofas, tables, consoles – all of them are available in curved designs to soften your space and getting rid of angular pieces. 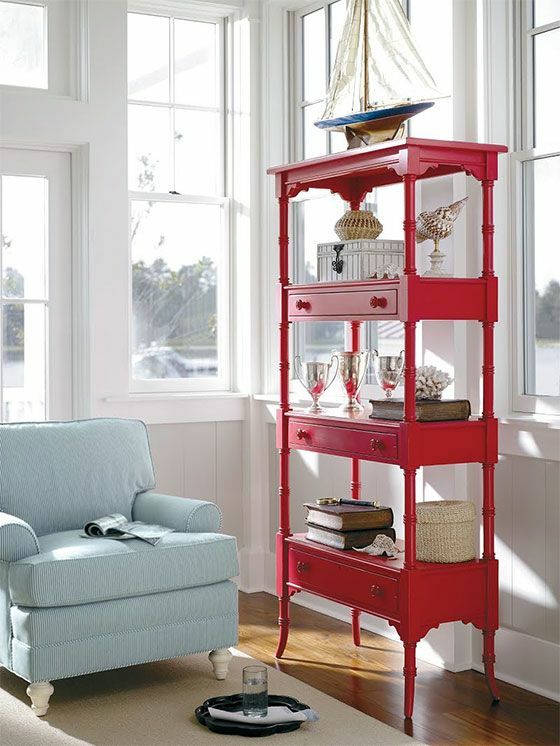 Such furniture will make a statement in your space, especially if you prefer a bright color. 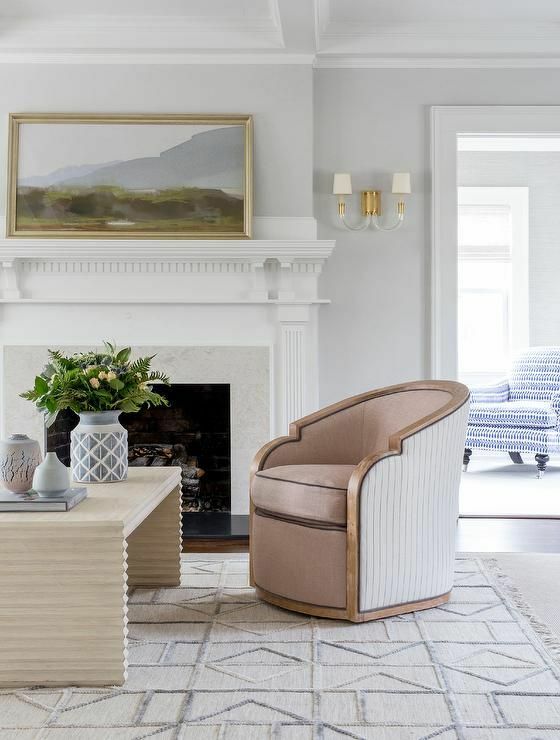 The concept of sustainability is here to stay and including upcycled, recycled or sustainably produced products whenever possible is a bonus — and a hot design trend. 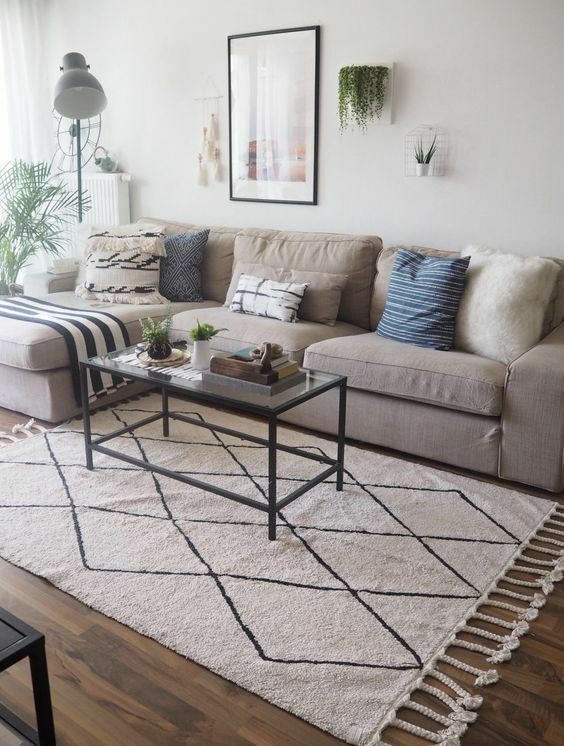 The range of stylish things made of repurposed materials in all home categories is growing, which makes it easy to be design-forward and eco-friendly. 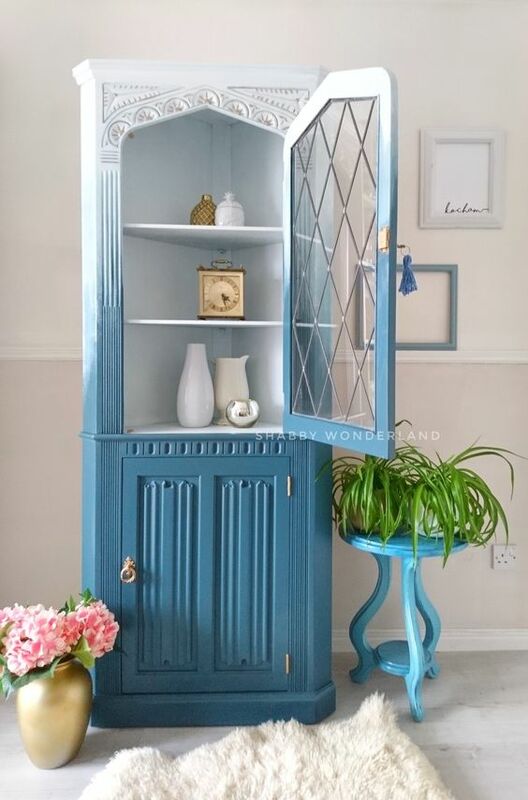 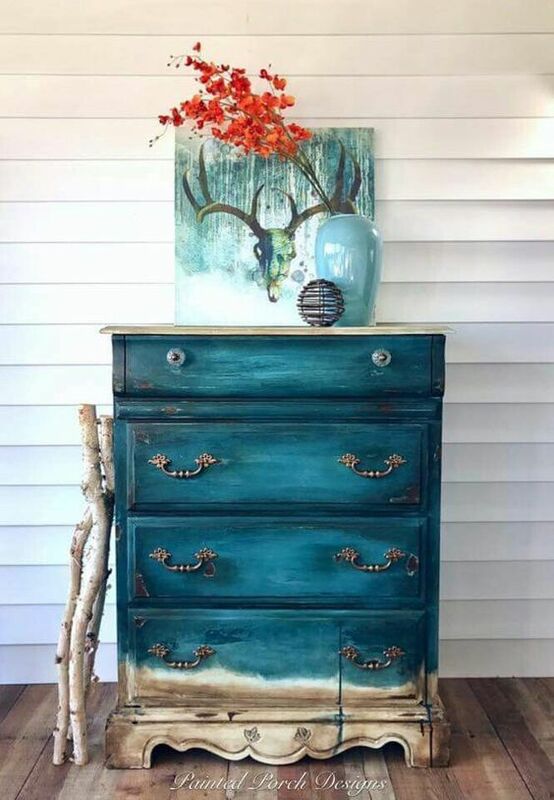 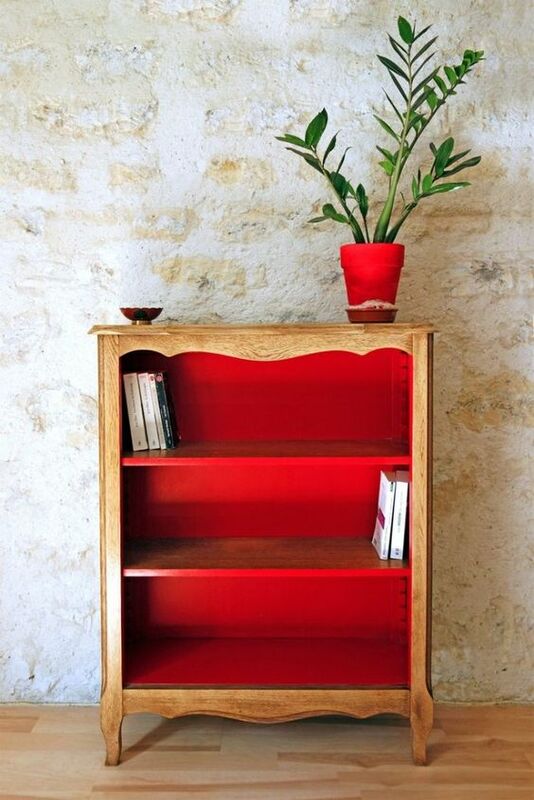 Take a look at various DIYs to upcycle furniture and make a statement with it in your living room. 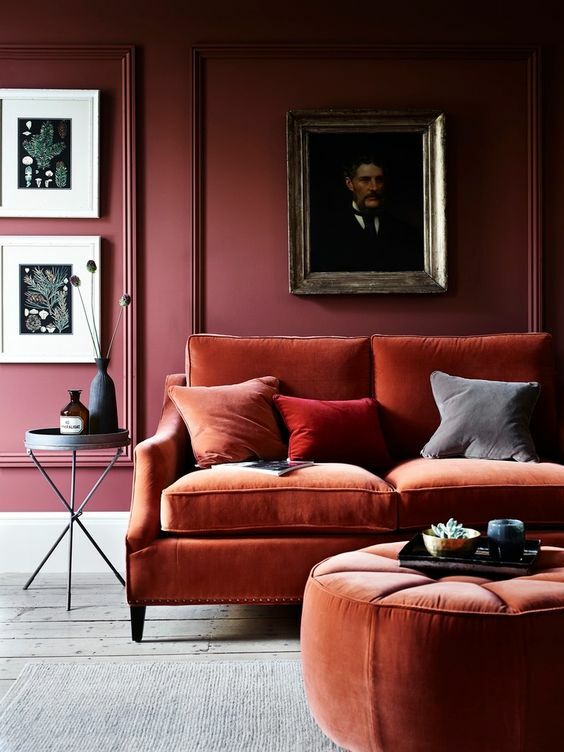 Velvet started trending last year or two ago and is still going strong as a choice for upholstered pieces. 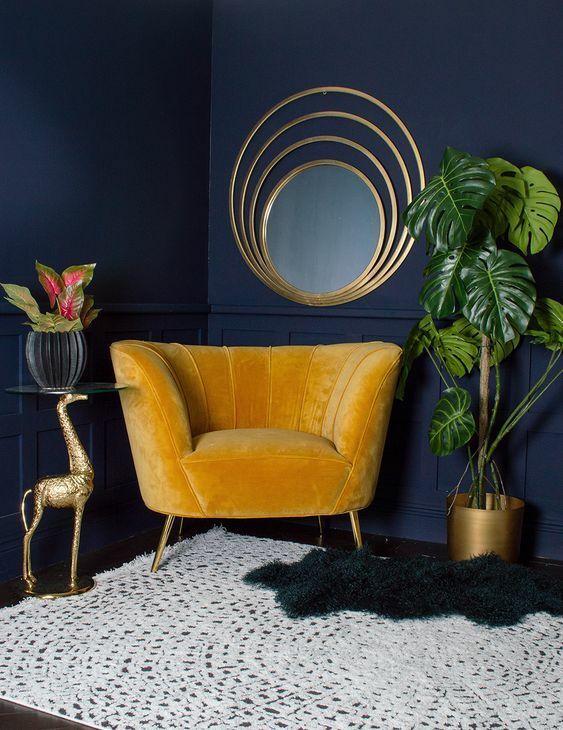 From chairs to sofas, velvets in a rainbow of colors — pastels and jewel tones — are hot again for 2019. 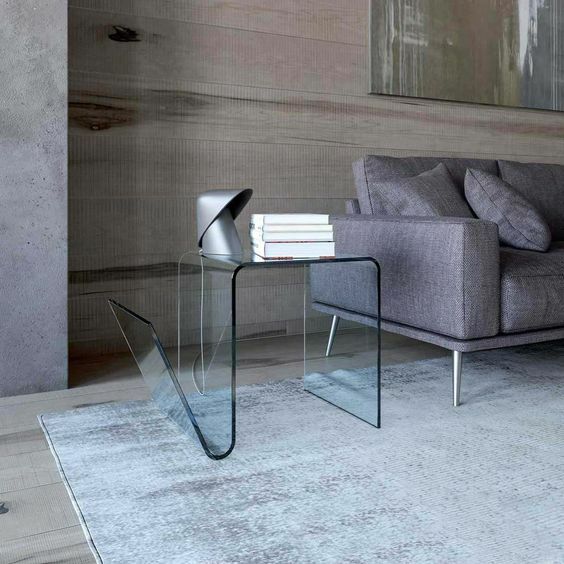 It’s a sumptuous textile that adds elegant texture and a refined feel at the same time. 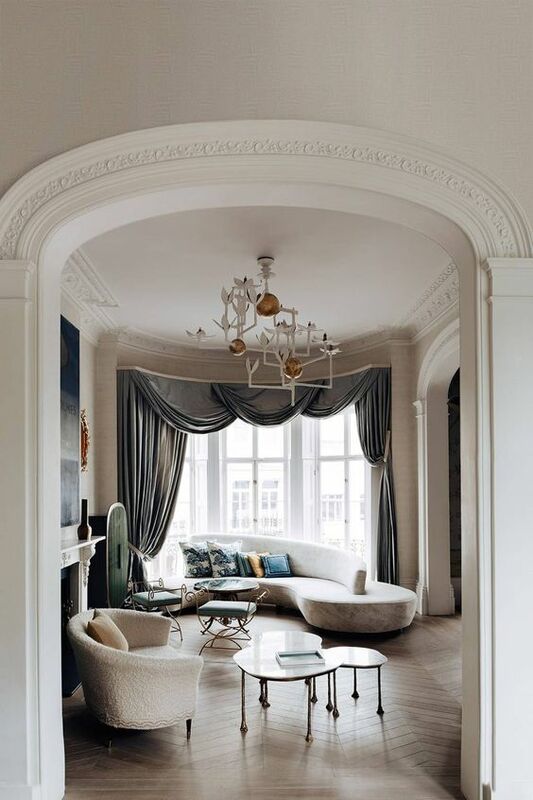 Combine this trend with curved furniture trends that was stated above to make your space wow. 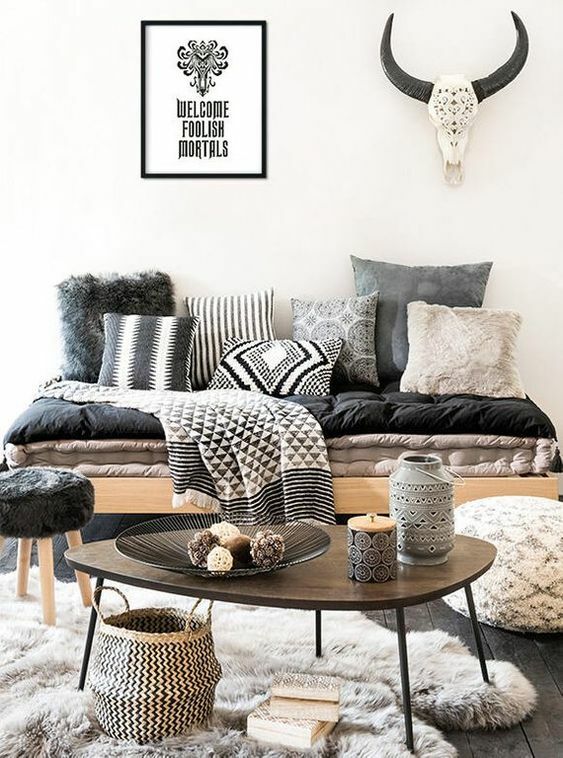 The popularity of tribal patterns comes and goes and 2019 will see them on the upswing. 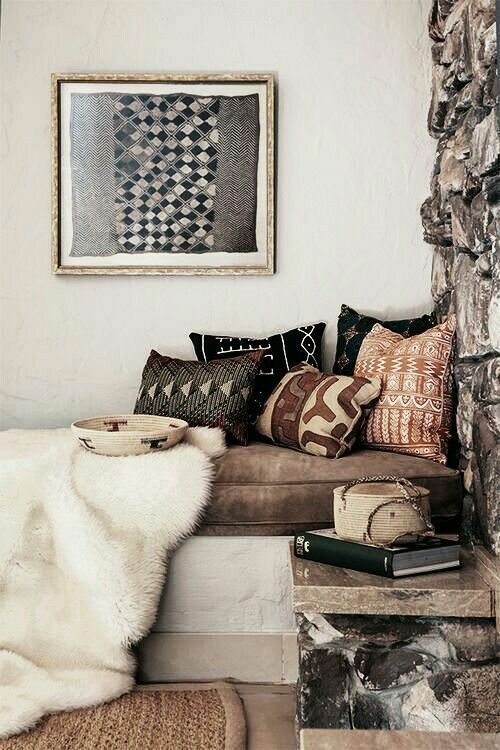 The great thing about these motifs is that they can work in a variety of interiors, including a minimalist space. 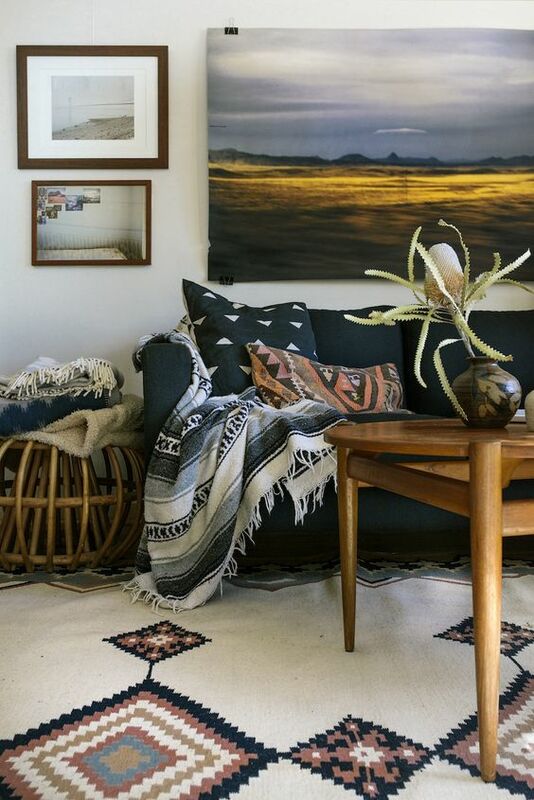 To incorporate this trend there’s no need to go full-on global. 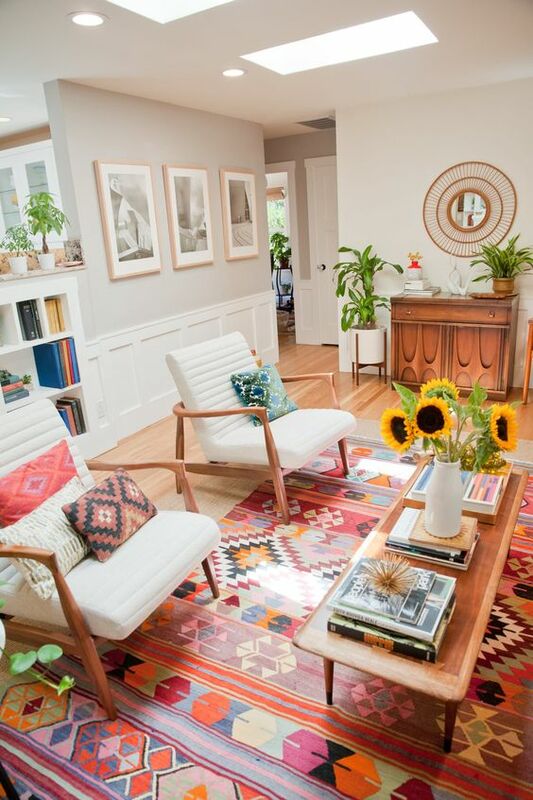 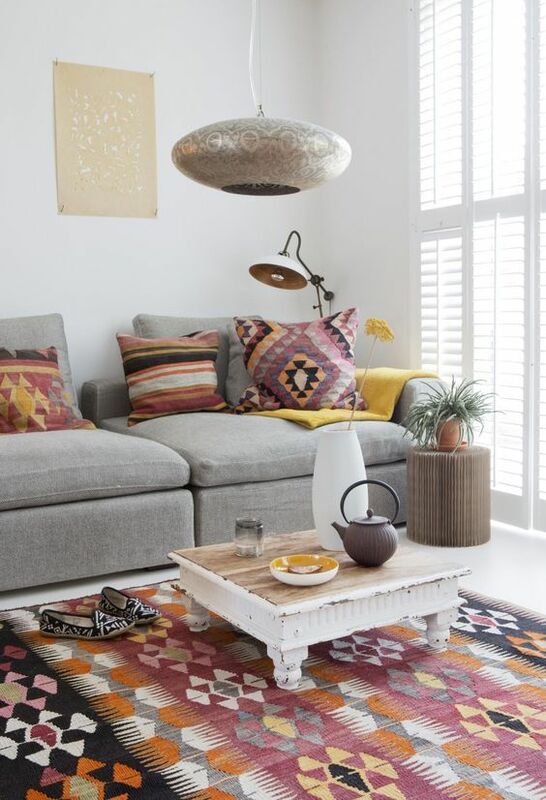 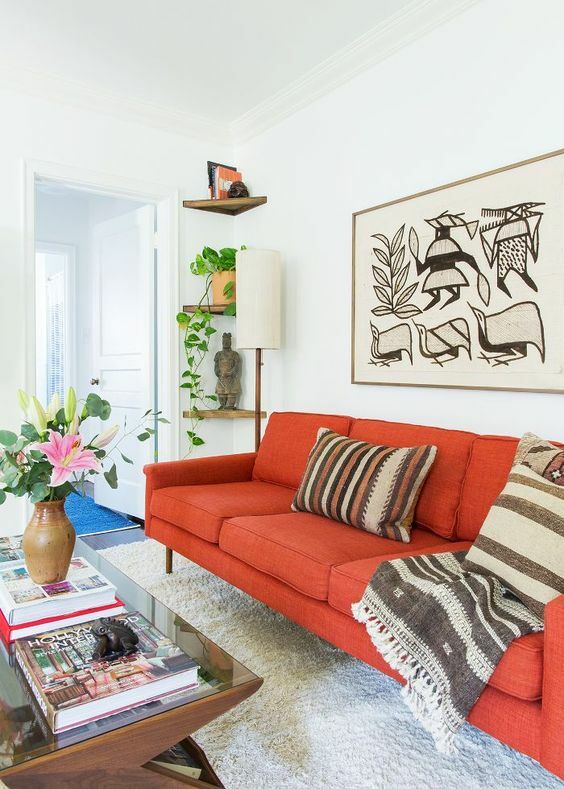 A large statement piece with a tribal pattern is all you need to transform the room. 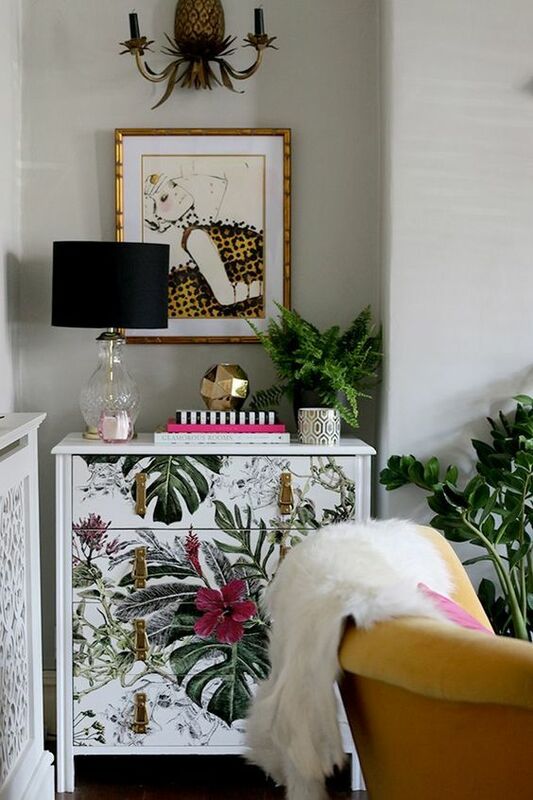 On a smaller scale, try adding a rug or some carefully chosen pillows or accessories in a tribal graphic can totally change a space.